The Coffee Academy (Akademia Kawy®) team is consist of trainers, judges and coffee enthusiast facing with Coffee secrets. In our Coffee Academy (Akademia Kawy®) , we have professional laboratory and the show room where we conduct coffee quality analyses, run training courses, international certifications for barista, organise presentations and test machines and accessories for brewing coffee. Thanks to our knowledge and experience we are one of the top companies in Poland specialising in complex consultations and training in all aspects of coffee business. In 2002 we initiated first Polish Barista Championships SCAE/WCE (eliminations to the World Barista Championships) and organised and administer all related events in 2002 - 2012. Many of today key coffee professionals and authorities in Poland started their coffee career taking part in our championships as barista or judge. 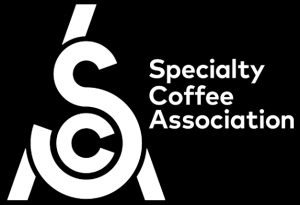 We are one of the certified SCA CSP (aka SCAE Coffee Diploma System) trainers in Poland. SCA CSP it's a unique training program, evolved by professional trainers from SCA (Speciality Coffee Association). 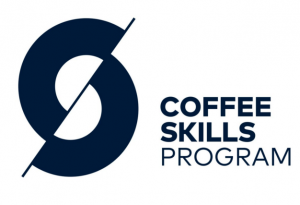 That program gives an opportunity to achieve new barista skills and acquiring additional ones. At the end of every course participants write an exam and test their practical skills. Passing the exams guarantee achieveing unique certificate, recognizable all over the World. If You want to sign up for one of coffee courses or want to know somethig more about it, send us an e-mail to info@akademiakawy.pl. The start of your journey into the SCA Coffee Skills Program, for anyone with an interest in coffee. This hands on class will get you functioning at a professional work-rate and flow that is clean precise and efficient. 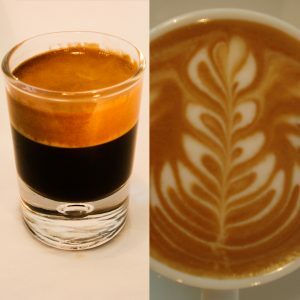 An intensive program teaching a deeper knowledge of coffee, espresso production, milk, and key barista skills. 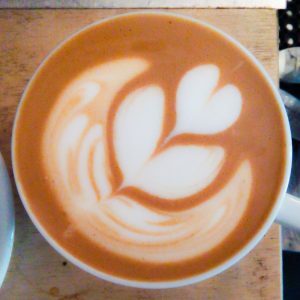 Art of latte art - creating beautiful patterns on the surface of espresso. Rules, technique and practice. 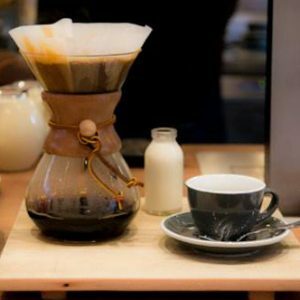 Home Barista training is dedicated for those who wants to drink quality coffee at home. 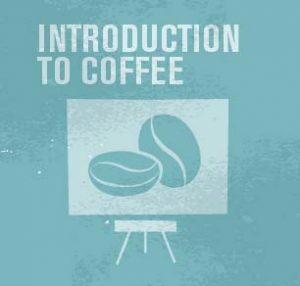 Anyone new to coffee looking to get to grips with the basics of everything from farm to cup should consider starting their coffee education with this intensive introduction. 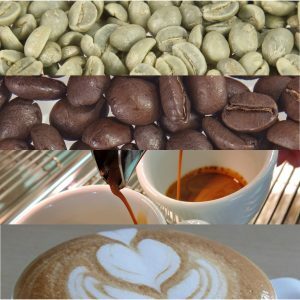 Basics and skills wanted on the coffee industry job market all over the World. Qualifided barista skills wanted onto world's coffee job market. 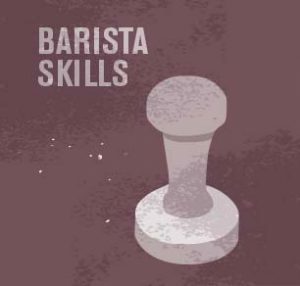 Skills wanted from shift managers and trainers working in cafes all over the World. Akademia Kawy ® Latte Art. Training for everyone who wants to creating beautiful patterns on the sufrace of coffees. Baristas whos wanted to upgrade their skills and coffee lovers whos beginning their journey with macchiato, cappuccino and latte art are welcomed. Home Barista training is dedicated for those who wants to drink quality coffee at home. 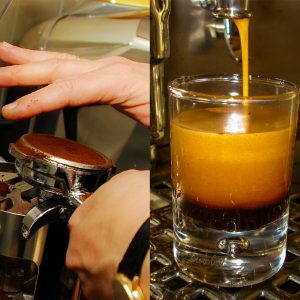 You will learn basics of espresso brewing and how to use equipment for alternative methods (like drip, aeropress, chemex, moka pot) to express the best flavours, tastes and aromas hidden inside coffee bean. If You are unemployed person, registered at Local Employment Agency (Powiatowy Urząd Pracy) and wants to upgrade Your qualifications needed to work as a barista or open a cafe - You can run any course from our Coffee Academy.